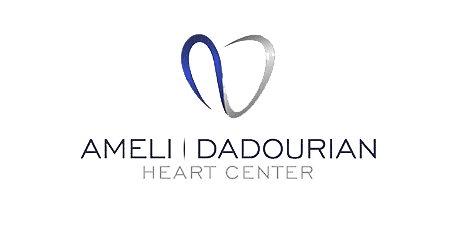 At its centrally located Las Vegas, NV location in Tivoli Village, the Ameli | Dadourian Heart Center uses the most advanced, safest stress testing techniques to help patients understand their risks for heart disease, monitor their treatment and determine their ability to tolerate physical activity. What is treadmill stress testing? 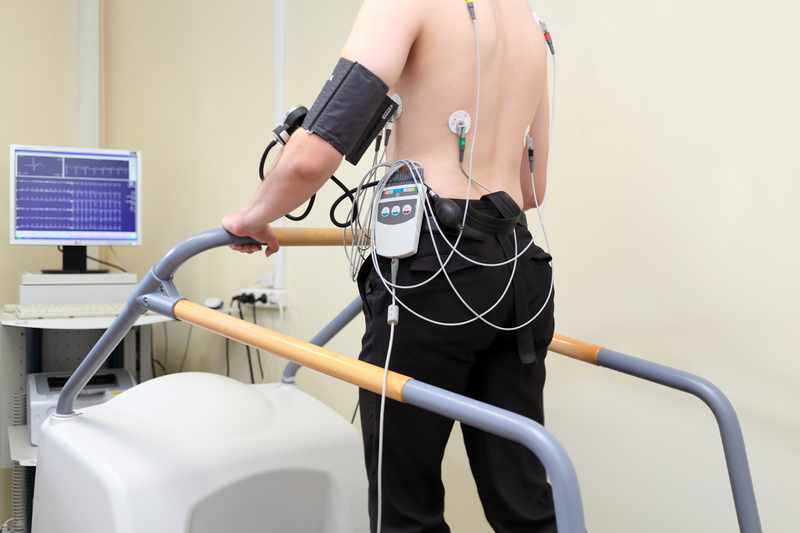 Treadmill testing is used to evaluate how the heart responds to physical stress like that which occurs during physical activity. It's useful to determine a patient’s functional status and heart health, and look for areas of damage that might not be apparent during normal imaging tests when the heart is relaxed. What is a stress test like? During the test, electrodes are placed on your skin at different points on your body. You will need to wear loose, comfortable clothing to make it easy to place the electrodes and so that you can move freely on the treadmill. The electrodes will be attached to an EKG monitor to measure your heart's electrical activity during the test. 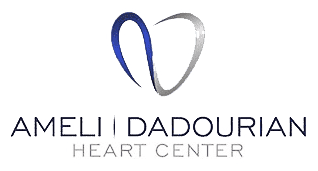 Once the electrodes are attached and an initial reading is taken, you will begin walking on a treadmill at increasingly faster speeds while your heart's activity is monitored and recorded on the EKG. Treadmill testing is especially effective in identifying problems associated with arterial blockage, but it can be used in other types of heart disease as well. To gauge the amount of blood flowing to the heart while a patient is at rest and under increased exertion (either through exercise or medication). The images can indicate if a patient has damage to their heart muscle if there’s not enough blood flow through the area. If a routine stress test can’t identify the source of chest pains or shortness of breath, or you’ve been diagnosed with a heart condition, a nuclear test may be prescribed to determine next steps in treatment. During the test, the doctor or technician will insert an IV into your arm and inject a radioactive dye into your bloodstream, which will illustrate how the blood is flowing to your heart. Electrodes on your chest will be connected to an electrocardiogram machine, which will also monitor your heartbeats during the test. The test typically lasts 2-5 hours to complete and the dye will naturally leave your system following the test. How will a stress test help the doctor evaluate my heart? Is a stress test dangerous? The risk for adverse events during stress testing is minimal, and you will be monitored at all times for signs of distress so the test can be stopped and appropriate treatment can be applied.